People living with chronic pain often experience challenges that prevent access to care, including long wait lists and fees associated with many privatized services. For people in pain who also live with substance use or mental health issues, there are even more barriers to getting the help they need. Effective pain management is very important for people who use substances because we know undertreated pain can be one of the root causes of illicit drug use. 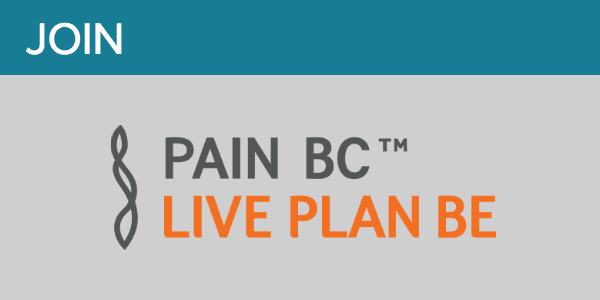 Late last year, Pain BC launched a Low Barrier Self-Management (LBSM) pilot program designed to help people living in marginalized conditions live better with pain despite their challenging circumstances. The LBSM pilot project was held in the Downtown Eastside of Vancouver through 7 weekly sessions. The focus of this class series was to cover common topics taught in most pain self-management courses, but with an emphasis on providing strength-based learning, which was welcoming and accessible to marginalized people. In order to minimize potential barriers to accessing the program, the pilot program provided subsidized transportation, a meal, and allowed for program participants to attend on a drop-in basis. Recognizing many people attending the classes have experienced significant trauma at some point in their lives, the facilitator aimed to conduct each class in a way that prioritized participant safety and increased their understanding about how trauma and pain can be related. Throughout this pilot, we learned a lot about what low-barrier really means and what you need to successfully deliver low barrier programs. Participants were comfortable letting us know what worked well for them, what didn’t, and what they wanted to learn more about. For example, they were much more interested in the how and why of the pain science curriculum than we expected, so we were able to further adapt the content to meet their interests. In 2019, we will collaborate with Indigenous health organizations to create a similar program that is culturally safe and relevant for Indigenous communities throughout BC. We’re working with an Indigenous health curriculum developer to modify the content and then plan to deliver the program in 3 sites throughout BC so that Indigenous people who are living with pain can learn about self-management from an Indigenous perspective. We’ve also received a 3-year grant from the Vancouver Foundation, which will enable us to create online training for facilitators in both the original and indigenized versions of the program. We’ll be able to run the program in 4 different communities per year with the help of this funding. We’re interested in partnering with all types of community organizations to expand this program to new sites across BC. 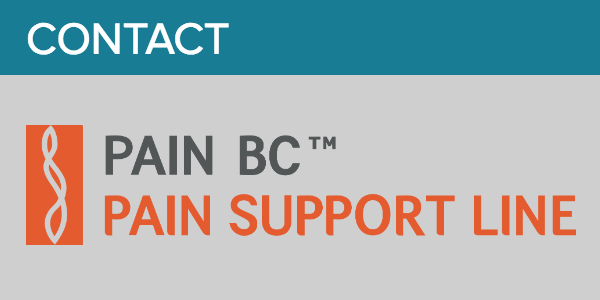 If you’re a health authority, medical clinic, addiction services clinic, a First Nation, or a member of a pain support group – and you’d like to find out more about how this program could benefit your community members, please e-mail education@painbc.ca. 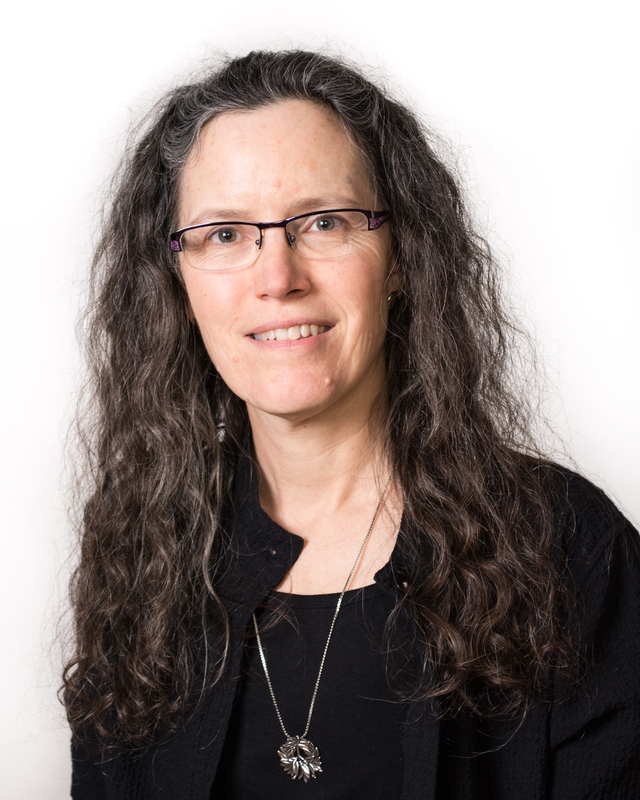 On this month's episode of the Pain Waves podcast, we’re joined by Connie Davis from the Centre for Collaboration Motivation and Innovation (CCMI) to talk about brief action planning, a self-management support technique that uses a structured step-by-step process to help people set realistic goals and make concrete action plans for their health and wellbeing. If you’re living with pain and would like to set goals for managing your pain, this episode will provide good foundational knowledge, tips and free resources to help you get started. Pain BC's free Coaching For Health program now accepts referrals from all licensed medical professionals (physiotherapists, occupational therapists, registered massage therapists, chiropractors, GPs etc.). People with chronic pain who would like to learn more about self-management skills and how to improve their wellbeing can print out the attached referral form and bring it to the attention of their attending health care professional. Health Canada has opened a public consultation on the legal sale of edible, extract, and topical cannabis products. They are seeking feedback on the draft regulations they have created for THC limits, packaging and labelling, and requirements for quality control. Anyone interested is encouraged to provide their feedback by February 20, 2019. TransLink is looking for input on the design of their new SkyTrain cars. If you're a person with pain, we encourage you to submit your feedback on how the design of the SkyTrain cars can be adjusted to better meet your needs. A free webinar on the patient voice and why it’s valuable for health care providers to integrate the patient narrative when providing care and treatment for people living with chronic pain. 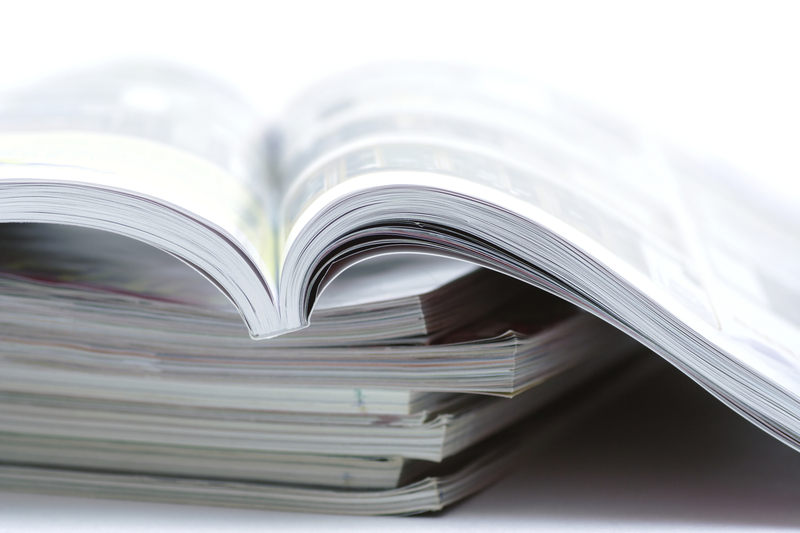 Suitable for both people living with pain and health care providers. A person with a chronic illness shares helpful tips for getting back into a healthy routine following the holiday season. Vancouver Coastal Health researchers share their recent work on investigating neuropathic pain while using chilli peppers as part of their baseline tests to measure pain. 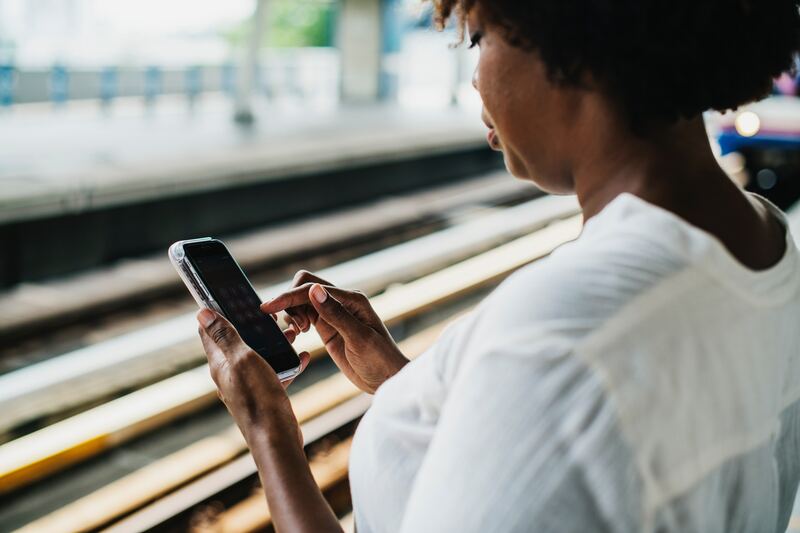 A person living with a chronic illness shares some useful tips to help manage the stress and anxiety that can often be associated with frequent visits to health care providers. Researchers in Halifax are using Intensive Short-Term Dynamic Psychotherapy (ISTDP) to help people with complex health issues, including pain, manage their physical symptoms by exploring the emotional traumas they've faced in the past. Health care providers in Ontario are exploring social prescriptions, including support groups, knitting circles and museum visits, as a form of alternative medicine for people with complex health issues.